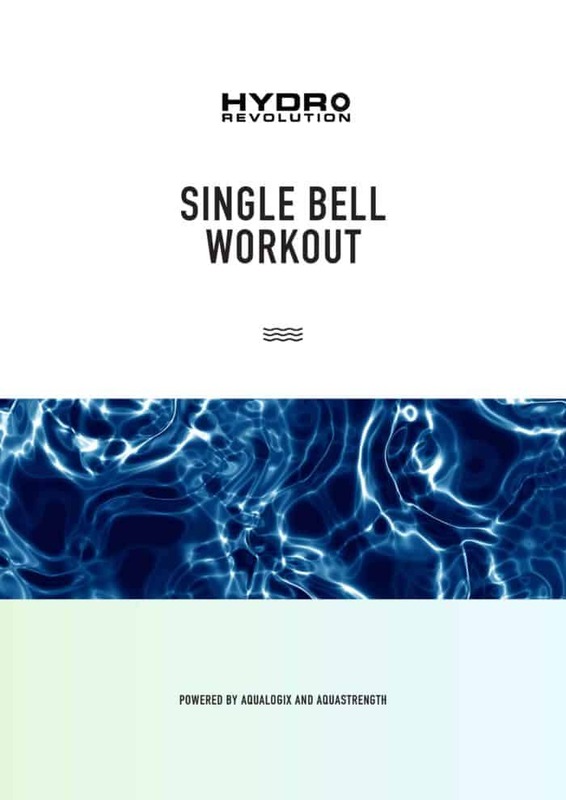  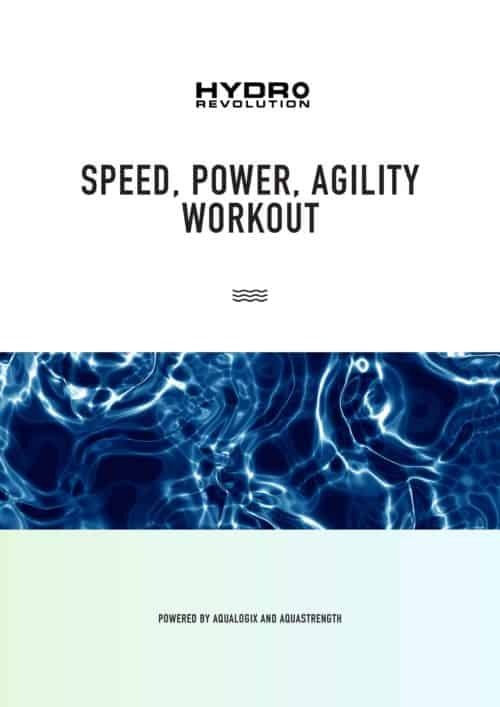 The Hydrorevolution Single Bell Workout Program has been designed for people who are looking to add more of a challenge to their coordination, balance and overall fitness level. 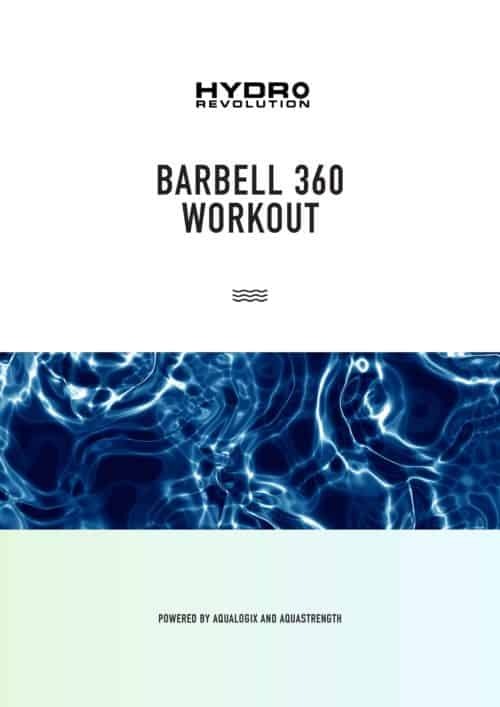 This workout kicks off with a warm up, before moving onto a strength and stability component and finishing off with a range of core exercises. 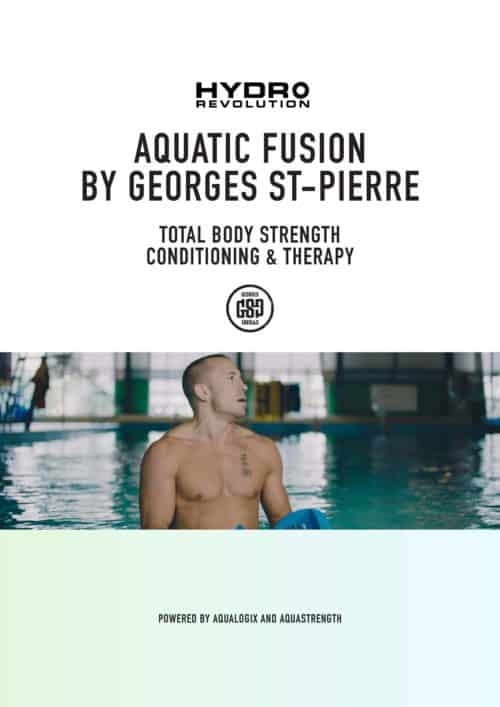 It can completed with either an Aquastrength or Aqualogix bell. Please note this program is a digital download and will be made available as a PDF file that can be printed upon completion of purchase.